A former "Survivor" contestant with ties to Massachusetts and New Hampshire died unexpectedly on New Year's Eve. 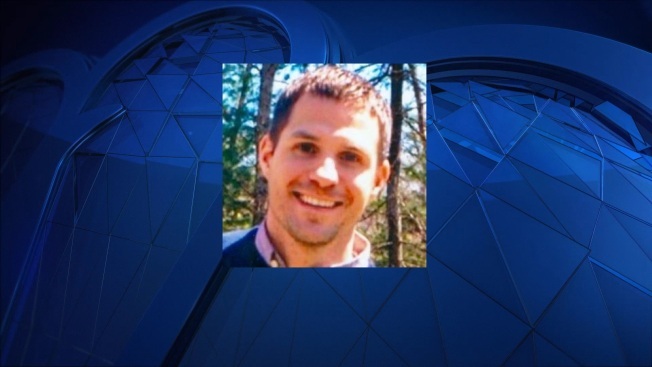 Daniel Kay, 40, who lived in Brookline, New Hampshire, died unexpectedly, according to his obituary. Kay was a native of Walpole, Massachusetts, and received his undergraduate degree from UMass-Amherst. He worked as an attorney for the U.S. Air Force at Hanscom Air Force Base. Kay competed on "Survivor: Gabon" in 2008. He was the eighth person voted off the show. According to his obituary, Kay enjoyed running and skiing. He successfully skiied Tuckerman's Ravine and completed a half marathon. "Survivor" host Jeff Probst offered his condolences on Twitter, saying "The Survivor family sends our love to Dan's family."